Samsung releases largest-ever gaming monitor in New Zealand. 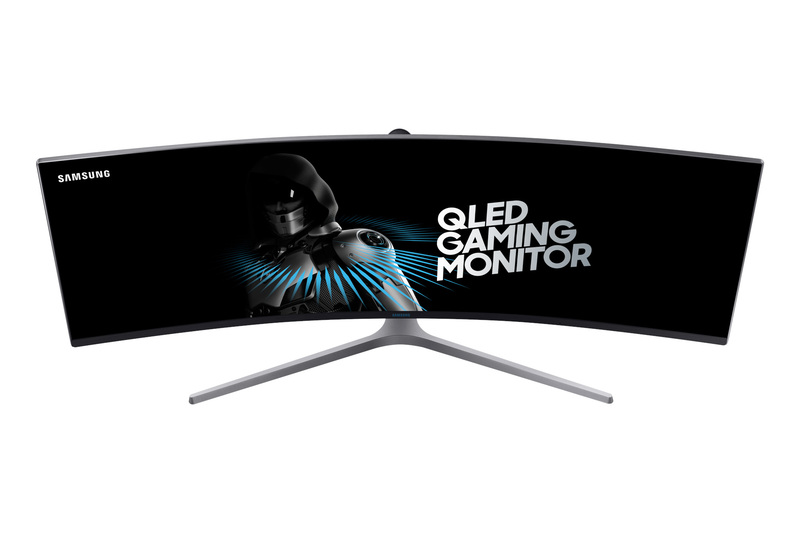 Samsung’s CHG90 QLED is the world’s biggest gaming monitor, and it’s about to strike terror amongst parents of gaming-made teens throughout the land. 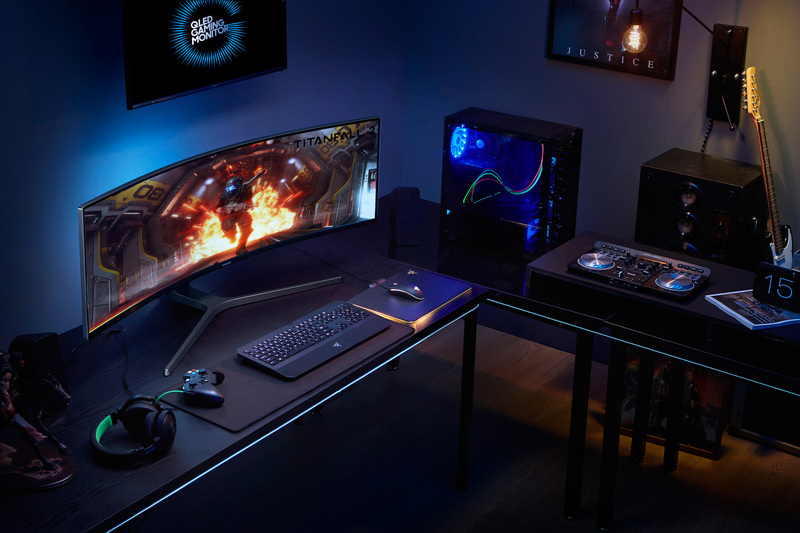 Said to deliver an IMAX-style gaming experience, the CHG90 QLED Gaming Monitor features an immersive, super ultra-wide 49-inch 32:9 HDR screen, 3840 x 1080 resolution and an 1800R curvature to immerse users in gameplay. 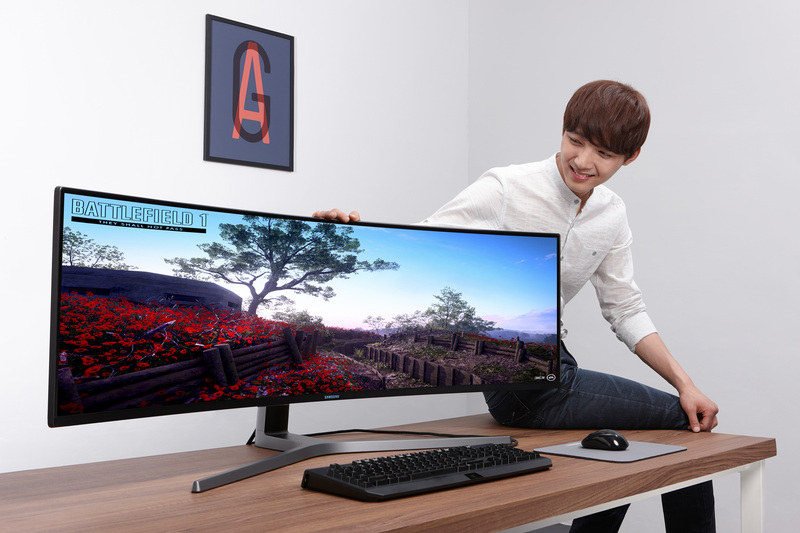 Samsung claims that it provides a seamless gaming experience, larger field of view and greater depth perception than other gaming monitors. A key feature of the monitor is the rapid 144Hz screen refresh rate, which provides flawlessly smooth action scenes that can be adjusted to 60Hz/120Hz where required. Other features include a 1ms response time, more realistic and lifelike colours with Quantum Dot and HDR technology, and a game mode option. Equivalent to two 27-inch 16:9 monitors side-by-side, the 32:9 super ultra-wide screen also provides ultimate multitasking flexibility. The CHG90 boasts an appealing design featuring a matte black body on top of a Y-design stand, a minimalist design that eliminates distractions. It also boasts ergonomic design with height adjustment, tilt and VESA mounting, and supports two HDMI ports, DisplayPort and audio out connectivity options. The CHG90 49-inch arrives in November, and will retail for $2499.